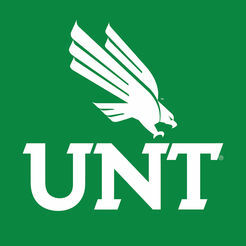 The BioDiscovery Institute Genomics Center is located in the Life Sciences Complex on the University of North Texas main campus in Denton, Texas. We provide high-quality, low-cost sequence analysis using the latest technology and research techniques. We develop a close relationship with investigators to ensure they get the support they require to move from sample to discovery. Services provided by the genomics core facility include DNA and RNA quantification, chemical and mechanical fragmentation, NextGen sequencing library preparation and normalization, whole genome de novo and resequencing, whole transcriptome sequencing (RNASeq), and whole exome sequencing. We also design specialized library prep and seq methods such as whole genome methylation analysis and targeted region of interest sequencing. These basic parameters of your seq run need to be considered to achieve your experimental goals. The way your samples are prepared for sequencing is as important as the sequencing run itself.